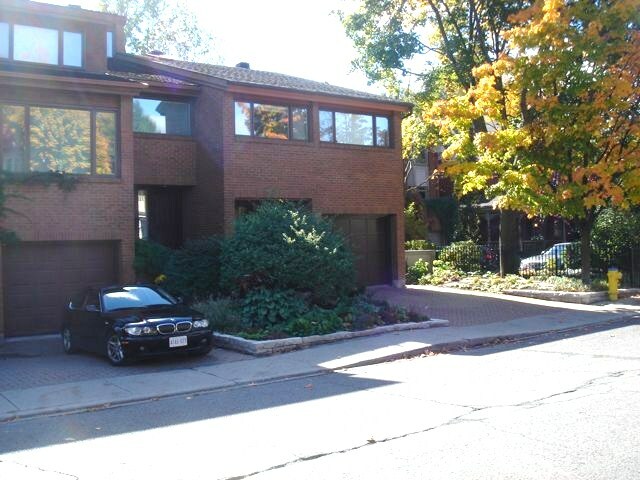 208 Holmwood Avenue – The Glebe | Nesbitt Property Management Inc.
Desireable townhome in great urban neighbourhood. Three bedrooms, 2.5 baths, 2 wood fireplaces, two level wood deck, private garden. Hardwood floors throughout, all appliances, garage. Close to the many shops and restaurants on Bank St, excellent schools, a warm and vibrant community.